The Okuma Azores Blue reel is a particularly strong and durable front spinning reel perfect for challenging fishing conditions. Cortez Okuma reels are spinning reels dedicated to jig and coastal trolling. 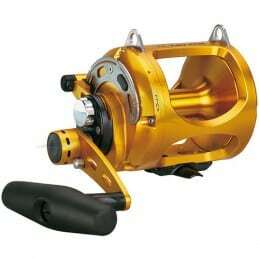 The Makaira Big Game reel is a reel for big-catch and broumé fishing. Okuma Metaloid Two-Speed Lever Drag Reels advance power and performance for everyday anglers in a unique little package. 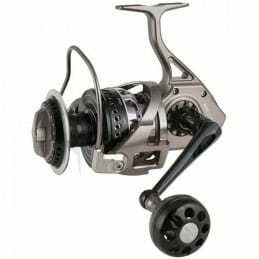 SLX, a new series of Okuma troll reels covering practically all types of troll fishing.